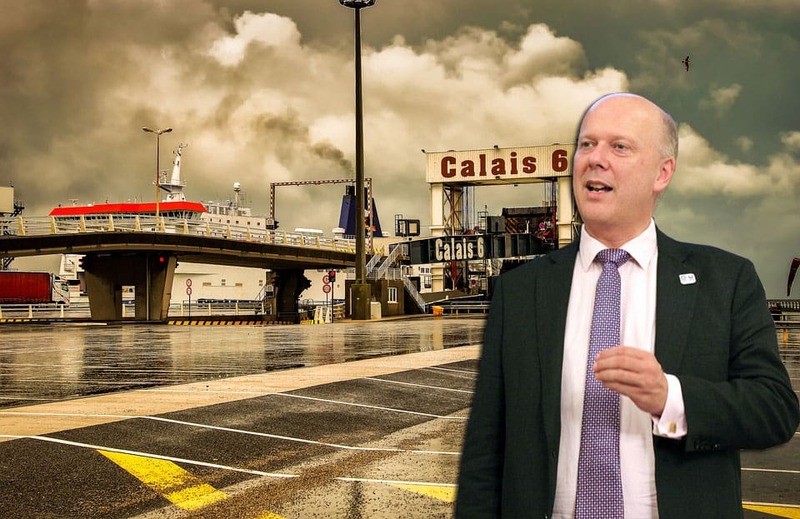 Chris Grayling has been banned from Calais by port officials who are furious with his ‘no deal’ Brexit plans, The Telegraph has reported. 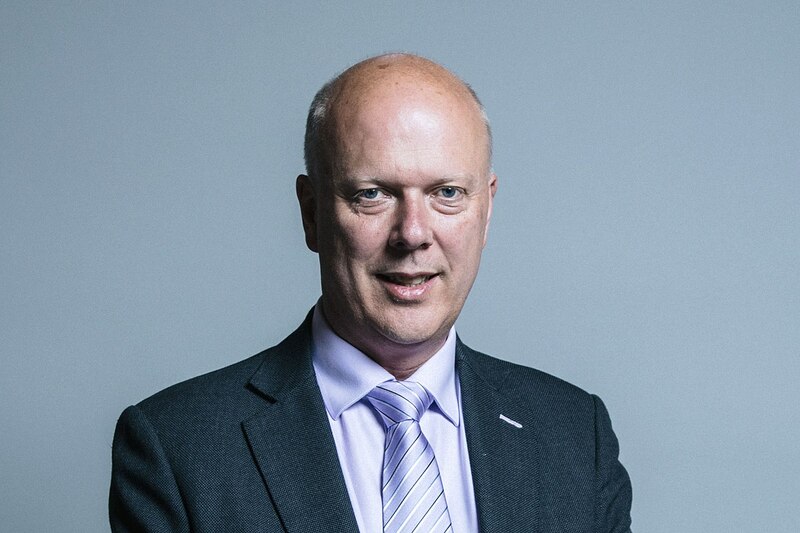 The transport secretary has been given his marching orders by port chairman Jean-Marc Puissesseau, who accused the UK cabinet minister of behaving in a “completely disrespectful” manner on Tuesday. Puissesseau, who refers to him as “failing Grayling”, has been angered by British plans to divert some sea traffic in the event of a no-deal Brexit. He said: “Mr Grayling came to us in November and asked us if we would be ready. We told him ‘yes’, though we did not know as much as we know today. He did not tell us that he wanted to reduce the activity [at Calais]. The UK government has been busy at work dealing with the congestion that is expected to mount up in Calais as a result of extra customs checks, bringing in three companies to lay on additional freight crossings to ease the pressure on Dover. But Puissesseau has insisted no such disruption is likely because Calais has been planning for a no-deal Brexit for a year.